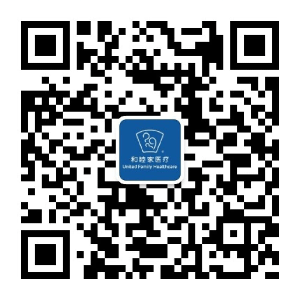 Follow us on WeChat to gain valuable medical insights, make an appointment, and more. Why Manage Your Employees’ Health? UFH is constantly growing and innovating. We welcome you to grow and learn with us on the UFH journey. 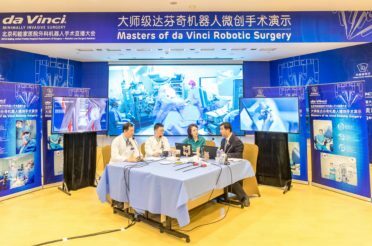 On Sunday, May 20, Beijing United Family Hospital (BJU) hosted a day of live robotic surgeries. Three pioneering surgeons from across the globe performed three different operations as surgical experts provided commentary. 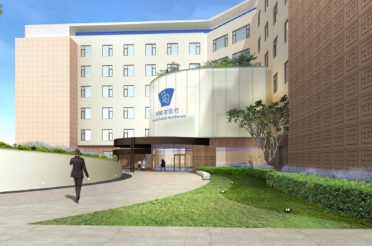 Shanghai United Family Pudong Hospital (SHUPH) commenced operations in 2018. SHUPH is a general medical institute that provides patients with an extensive range of services. 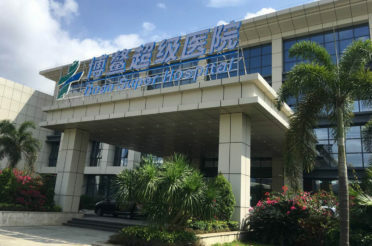 If Hainan Bo’ao Lecheng International Medical Tourism Pilot Zone is compared to an airport, then the United Family Bo’ao Medical Center is the first airline company to settle in. 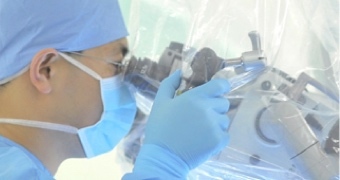 The first dose of HPV9 vaccine in Chinese Mainland was administered at the United Family Bo’ao Medical Center in Hainan. 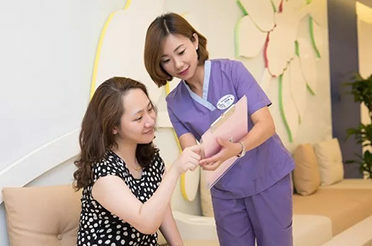 From May 1 onwards, all women in the country can make an appointment at the Bo’ao Medical Center in Hainan to get the HPV9 vaccine without traveling to Hong Kong or abroad. 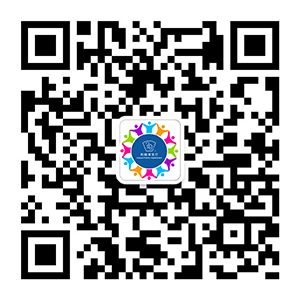 We sincerely invite you to attend the summit and visit our brand new Shanghai United Family Pudong Hospital! 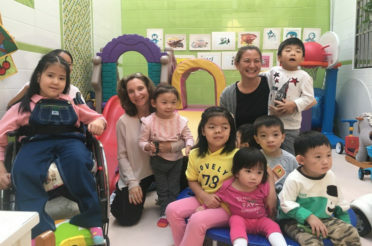 The mission of UFCH is to leverage the medical resource of United Family to extend care to China’s vulnerable and underserved communities. 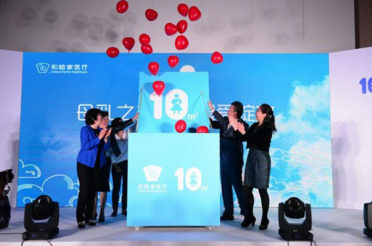 A Breastfeeding Room in Qingdao United Family Hospital was recently unveiled, signifying the hospital’s formal participation in the “10 ㎡ of Love” project which was initiated and sponsored by UNICEF and the China Center for Disease Control and Prevention’s Women and Children Health Center. 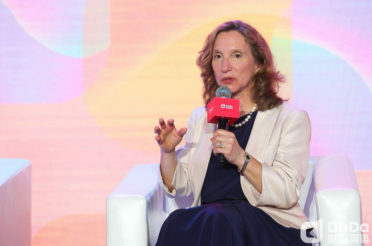 On May 16, 2018, The United Foundation for China’s Health (UFCH) and DaDa, an online English-learning platform, forged a strategic partnership in Beijing. 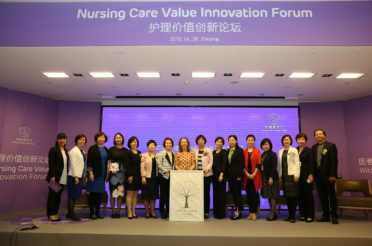 Nursing is a key part of medical treatment, and nurses play an irreplaceable role in assisting with treatment, saving lives, relieving pain, promoting recovery, and improving the results of medical treatment. 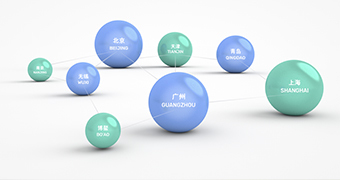 How can a cancer patient apply for new international anticancer treatments? 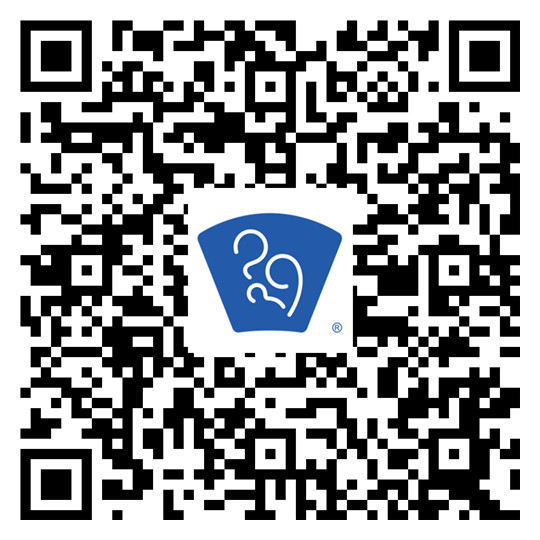 What are the newest developed vaccines for adults and children? 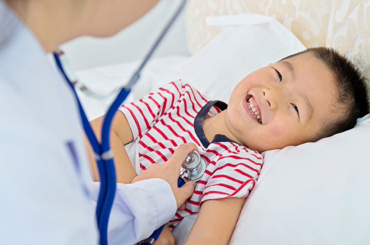 Hainan Bo’ao United Family Medical Center provides the answers with clinical cases. 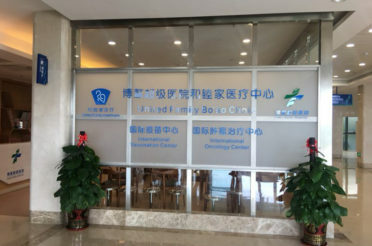 United Family Bo’ao Medical Center officially opened on March 31, 2018. 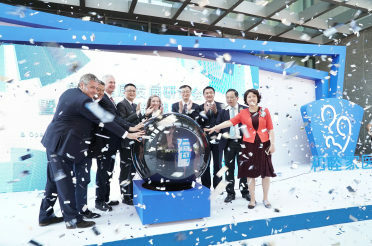 A number of patients have scheduled their treatment at our Bo’ao Medical Center, after their application for new cancer drugs have been approved.